Going over the limit and far away.. So you binged, now what? In this section we will talk about what to do after a binge and how you can try to prevent it from happening again. Do NOT purge or take laxatives after a binge. Both habits are extremely dangerous and you won't lose any weight by doing either. By the time the laxatives take effect, you will only be losing water weight. If you must do something sit down, try to figure out how much you went over your limit and figure out how you can burn those extra calories off. Its going to be more beneficial to you, since you will actually lose the calories that you gained from your binge. And its not a dangerous method to deal with your binge. Try not to get down on yourself for letting it happen. It happens to even the best of restrictors. One thing not to do is say "tomorrow I will restrict even harder to make up for it". The only thing that will lead to is another binge in the end. Better off trying to work those calories off. So what can you do to try to keep it from happening again? Don't set your calorie limit too low. If you are craving something, try to do something to distract yourself for about 20 minutes. After that time, if you are still craving it then you really are hungry. Drink something first. Sometimes we mistake dehydration for hunger or cravings. Give in just a little. If you decide to have some of what you are craving keep in control. Don't sit down with the whole bag of chips or carton of ice cream. Take out a serving and put the rest away. Don't substitute: Don't try eating a fig cookie instead of the chocolate one you really want, chances are you'll end up eating both in the end. Allow yourself to indulge in what you really want, just remember portion size. Get enough protein: Small amounts of protein can help to eliminate cravings by keeping blood sugar and energy levels balanced. Vitamin C: take a supplement and seek foods that naturally contain vitamin C to reduce sweet cravings. Zinc and Chromium: these nutrients help regulate insulin, which regulates blood sugar. Spices: adding flavour can help to make you feel more satisfied with the food that you eat. Magnesium: It is believe that chocolate cravings are rooted in Magnesium. Avoid Sugar: Sugar in all forms has an unbalancing effect on blood sugar levels. Flaxseed Oil: This helps in reducing cravings for fatty foods (walnuts are a good source). Exercise: Cardiovascular exercise helps the body use insulin more effectively. Cravings late at night (especially for carbohydrates) are usually cases of reactive hypoglycemia. Eating a low-fat diet (avoiding proteins, fat and fiber) has cause low blood sugar reactions, since these foods slow insulin release. In the early evening, try a snack with no carbohydrates: fresh nuts, seeds, cheese, eggs, even lean meat. These foods do not require insulin, so there will be no insulin surge after eating them and they will help maintain your blood sugar levels. Try to snack BEFORE you get really hungry and then not on carbohydrates. Drink 4 glasses of water a day. You can add any of these spices and condiments: salt, herbs, lemon, pepper, vinegar, Worcestershire, soy sauce, mustard & ketchup to your foods. The host (Eller genmo dina ögon som den heter på svenska) avStephanie Meyer, som är författaren till twilight trilogin. 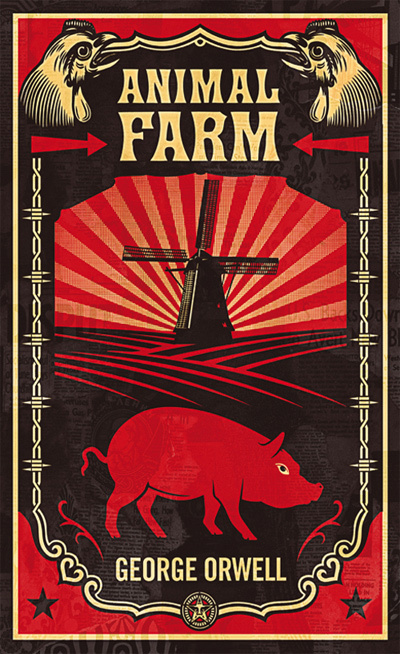 Djurens gård och 1984 av George Orwell. Jätte kända böcker som många får läsa i skolan men som jagi nte har fått en chans till att göra. Dock har jag alltid varit skit nyfikenpå att läsa de och nu har jag ju min chans! De ärju inte långa alls ens. 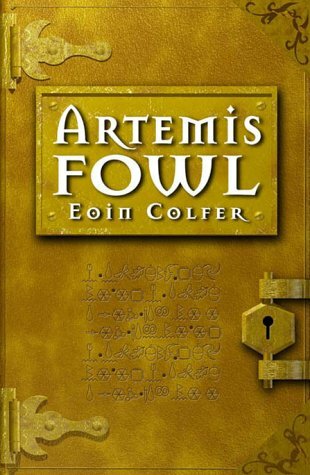 Artemis Fowl Första boken av Eoin Colfer. En ganska känd ungdomsbok som min bror har haft. Jag har läst den innan och har även läst andra boken (finns ännu fler) Men kände att jag vill gärna ha den!